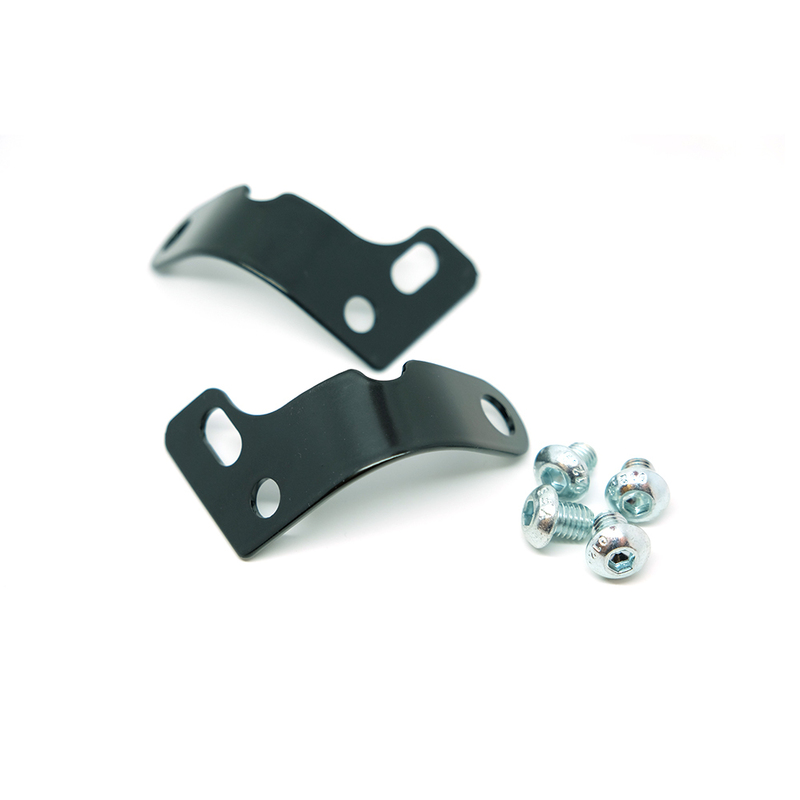 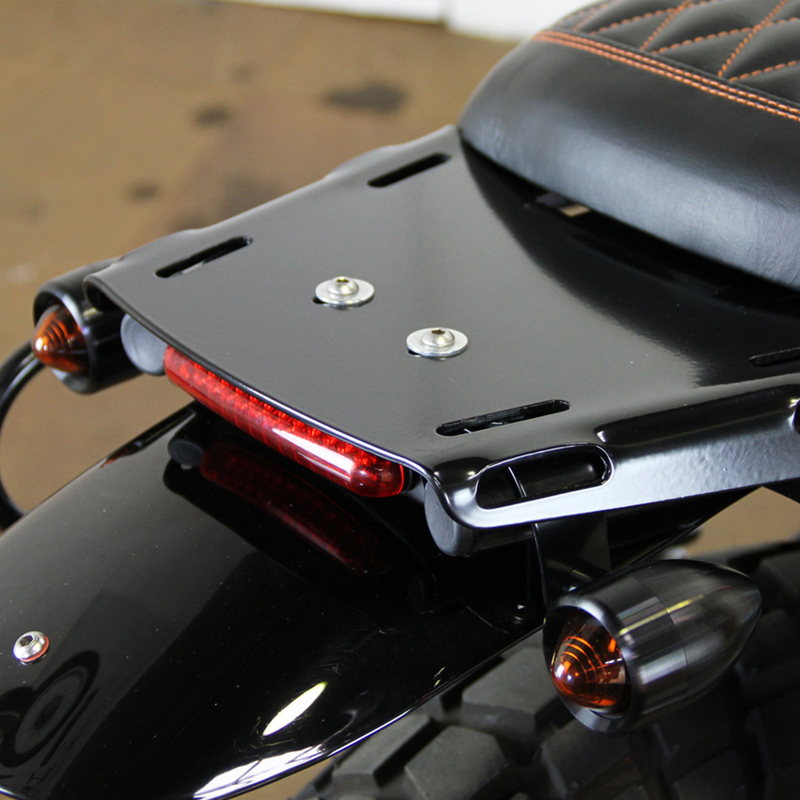 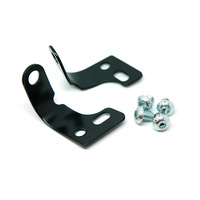 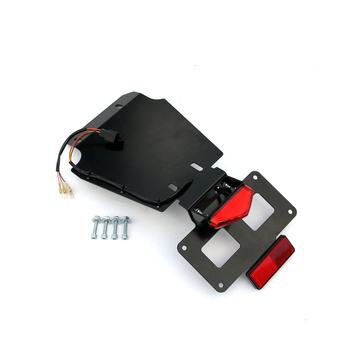 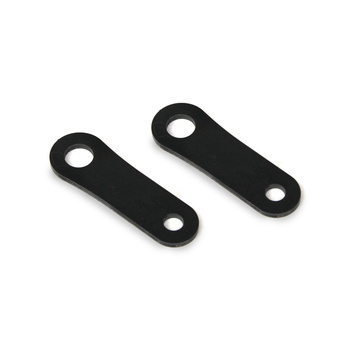 Ellaspede’s Triumph Rear Underseat Indicator Brackets help to remove some of the bulk from the rear of your bike by providing clean & attractive mounting points for the rear indicators. 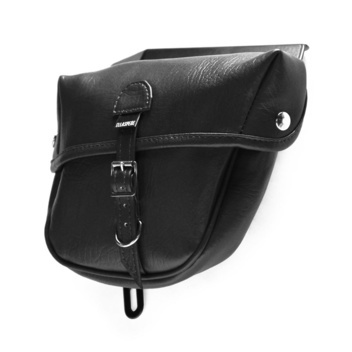 This product is suitable for Triumph 2001-2015 Bonneville/Thruxton and 2006-2015 Scrambler models. 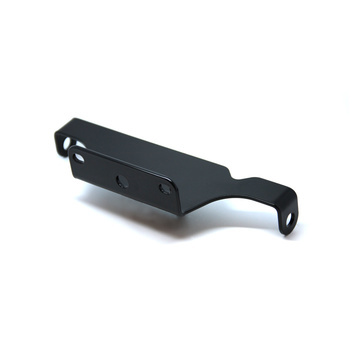 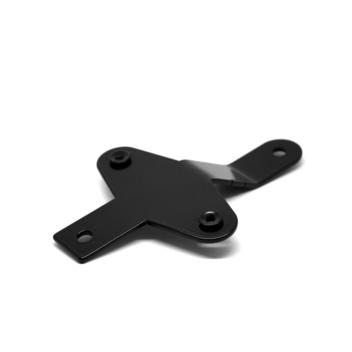 Laser cut from steel, CNC bent and powder coated in a factory style satin black, the bracket also comes with mounting hardware and is a simple install with no modifications required.